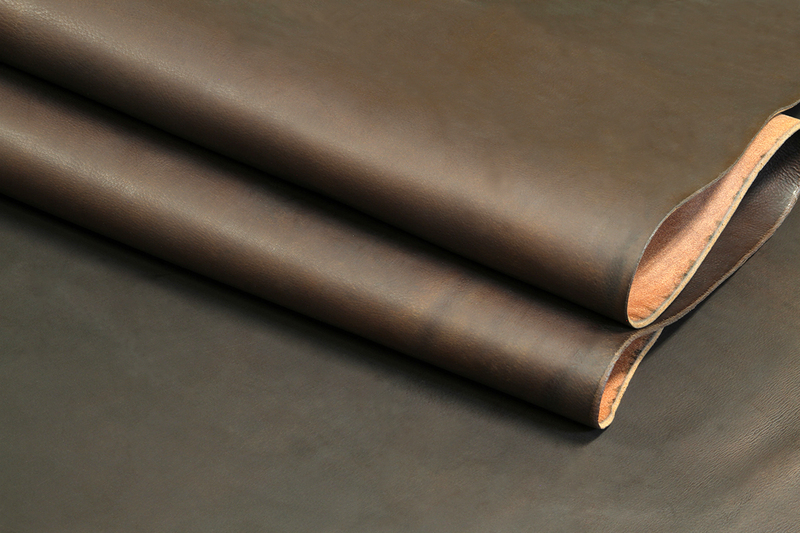 These cowhides are oil tanned to create a supple yet durable leather that develops a subtle luster as it ages. 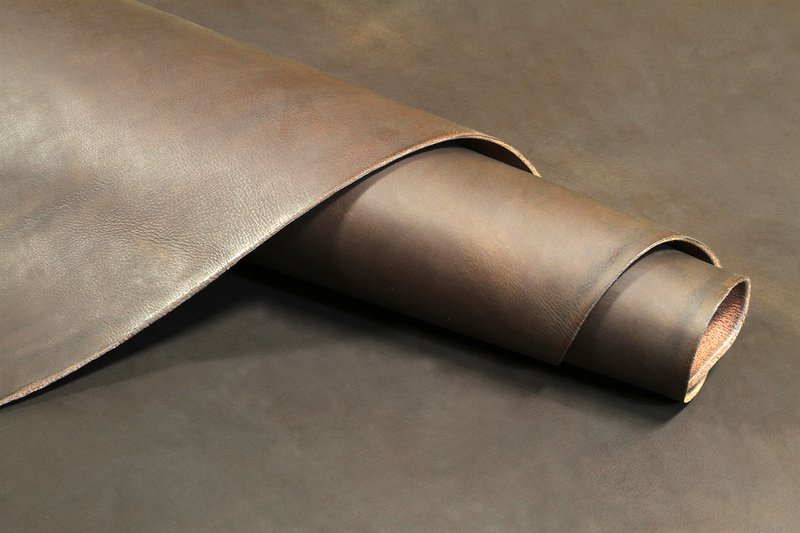 They are well-suiteed to chaps, bags, moccasins, straps, belts, lining for tack, or any application that calls for flexible, durable leather. These hides average 10-12 sq. ft. 8-9oz. (3.2-3.6mm).